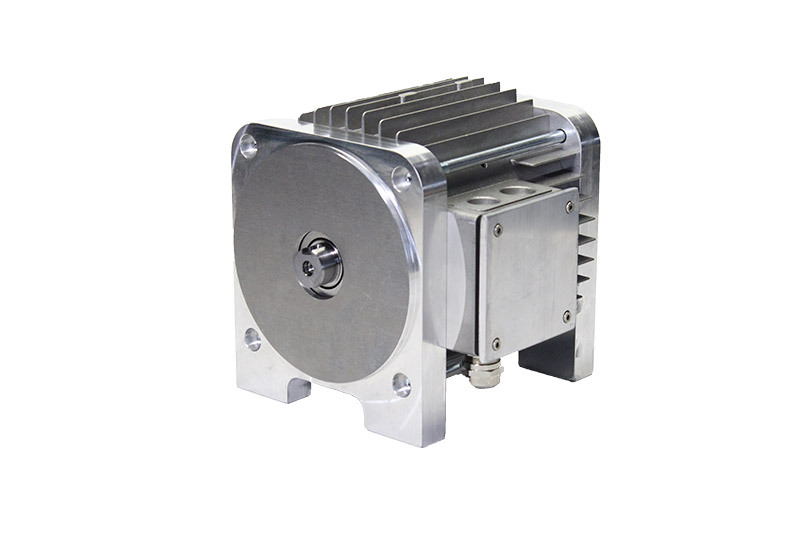 This structure is able to satisfy the production needs in almost total autonomy. 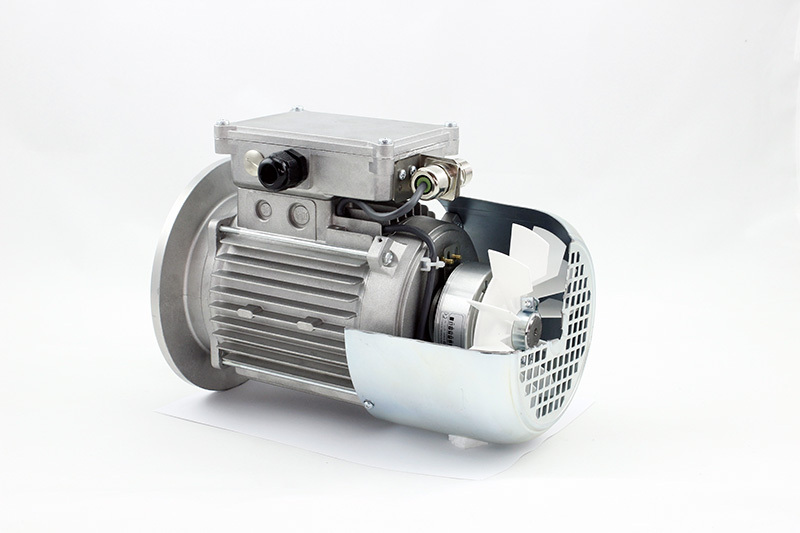 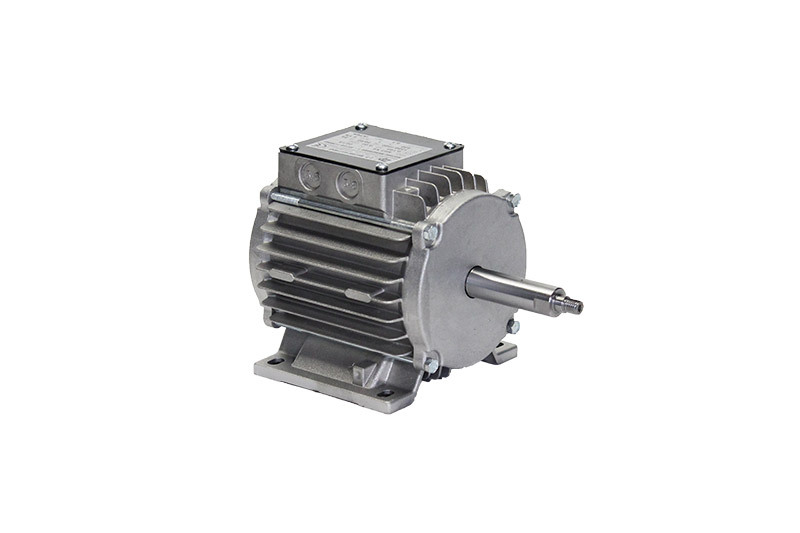 ZP Motors is committed to maintaining an efficient technical and commercial service with customers and remains fully available for more product information. 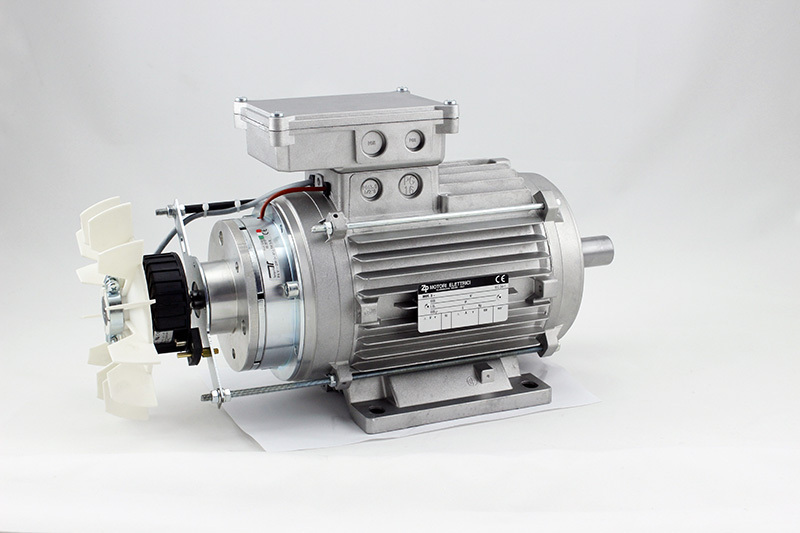 We are designing three-phase motors with on-board inverter board. 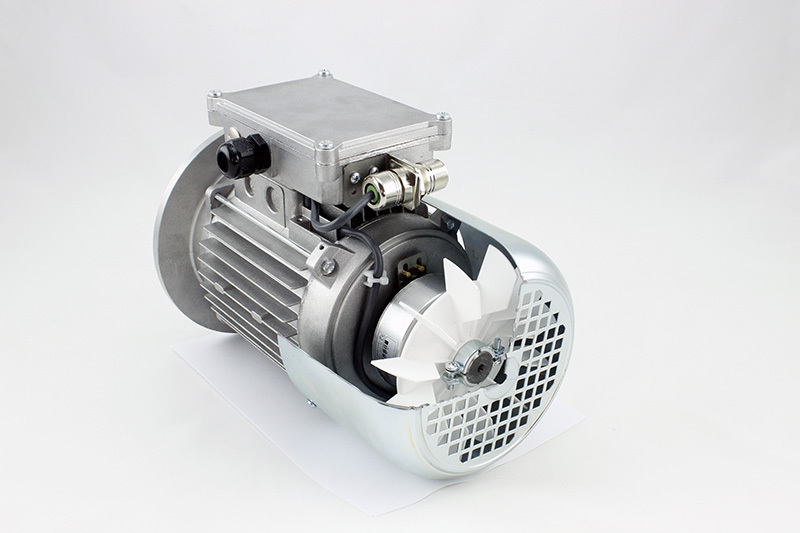 For engines up to 300 W there is the possibility to try a three-phase motor with an inverter, in place of single-phase and two-phase motors, immediately verifying the remarkable benefits. 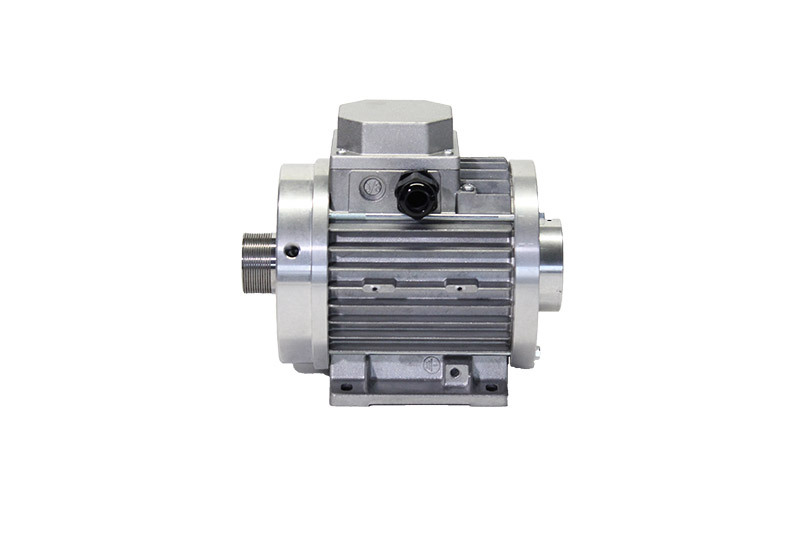 The IE4 series with a permanent magnet synchronous motor is under study.